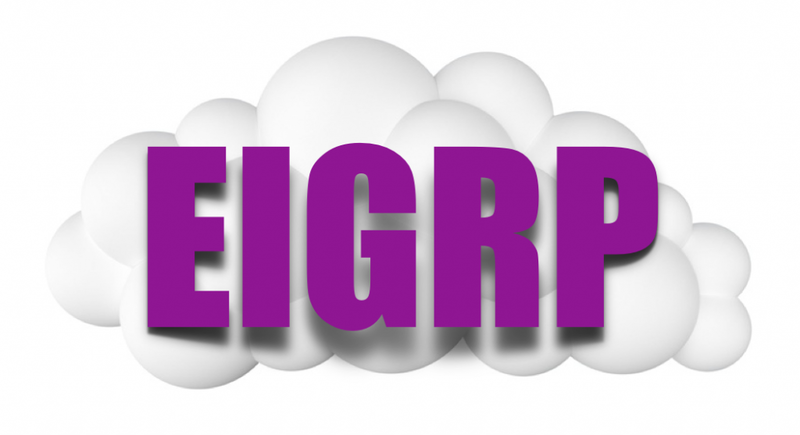 EIGRP stands for Enhanced Interior Gateway Routing Protocol. 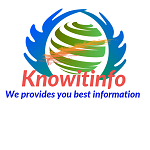 It advanced distance-vector routing protocol and also called Hybrid protocol. It uses DUAL (Diffusing Update Algorithm) for determine best the path in network. EIGRP designed by the CISCO and only runs on CISCO routers and some CISCO switches. In 2013 EIGRP convert in open standard protocol and in 2016 EIGRP defined in RFC 7868. EIGRP is a dynamic protocol because it automatically shares route information. In same autonomous system by using EIGRP a router share own routes to others routers and every router manage a routing table. When routing table changes then EIGRP only sends only changeable updates. EIGRP reduce the router workload. 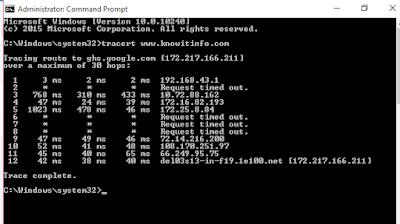 Each router sends hello packets for know own neighbors if any router don't send hello then it’s inactive. EIGRP uses 224.0.0.10 for multicast address and protocol number 88. EIGRP has many useful features that make it especially useful in large area network and complex network. EIGRP supports VLSM and CIDR. CIDR stands for Classless Inter-Domain Routing and VLSM stands for Variable Length Subnet Mask. EIGRP supports load balancing and uses different authentication password at different times. It's uses MD 5 and simple text authentication. EIGRP Communication via Reliable Transport Protocol (RTP) and it not do broadcast. EIGRP don’t sends entire routing table. It sends only changes if route changed. The default AD (Administrative Distance) value is 90. By default EIGRP allows 100 hop counts but we can change and set hop counts 1 to 255. EIGRP maximum allows 255 hop counts.